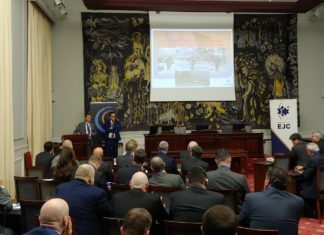 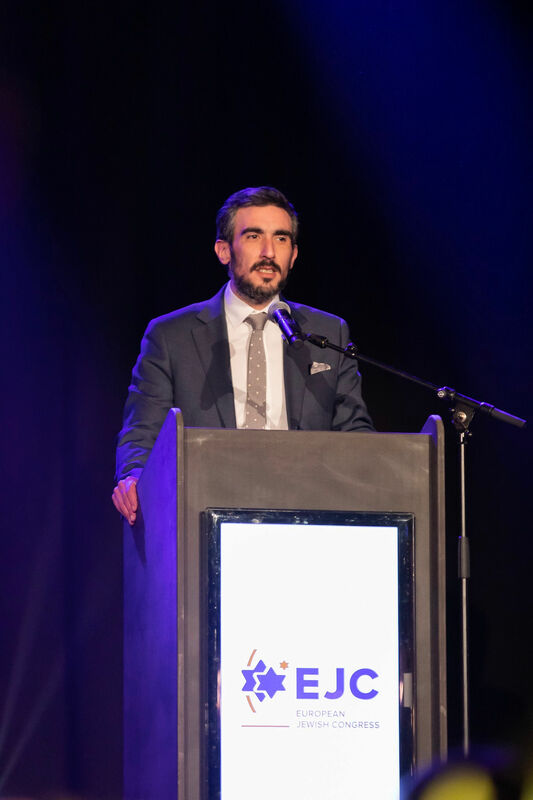 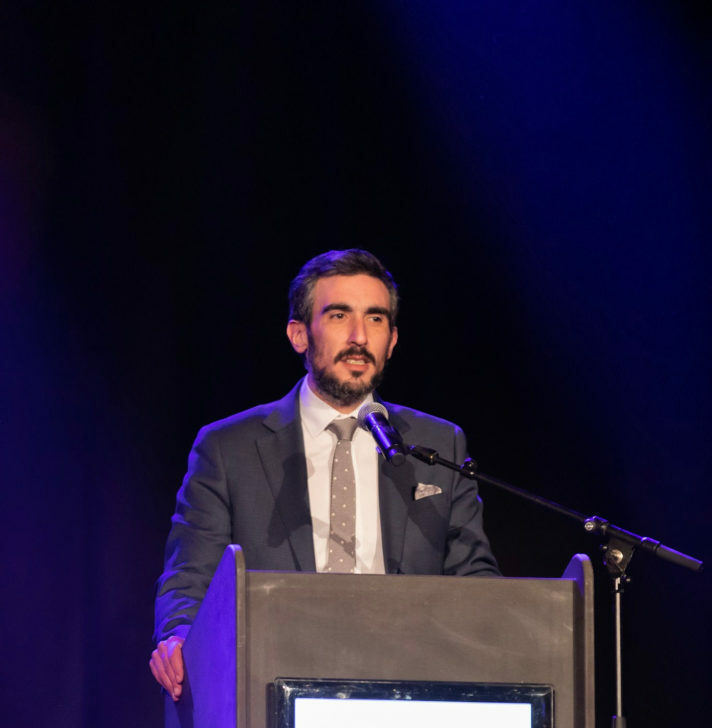 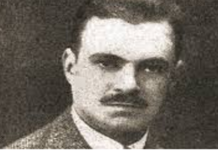 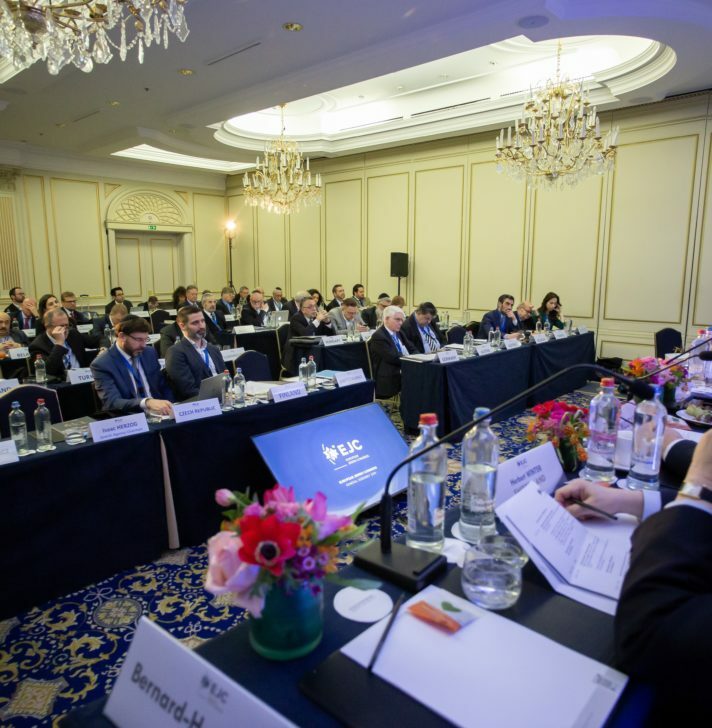 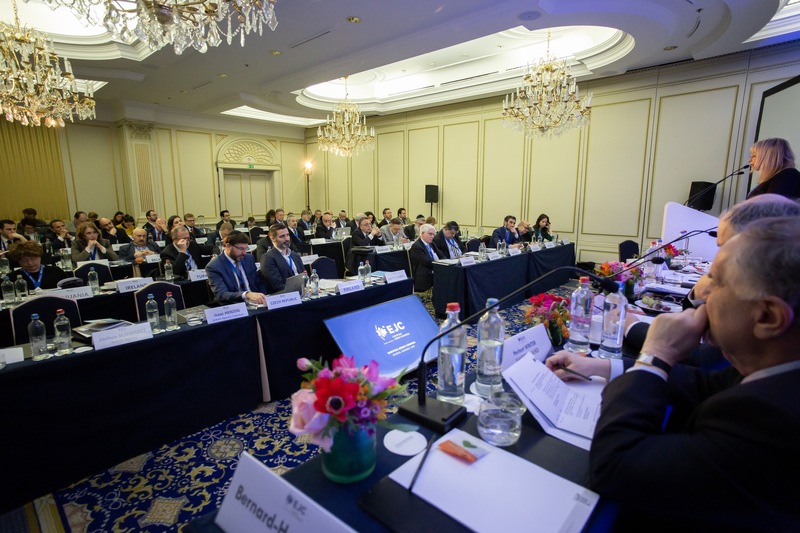 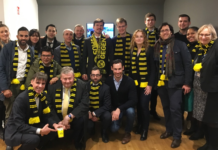 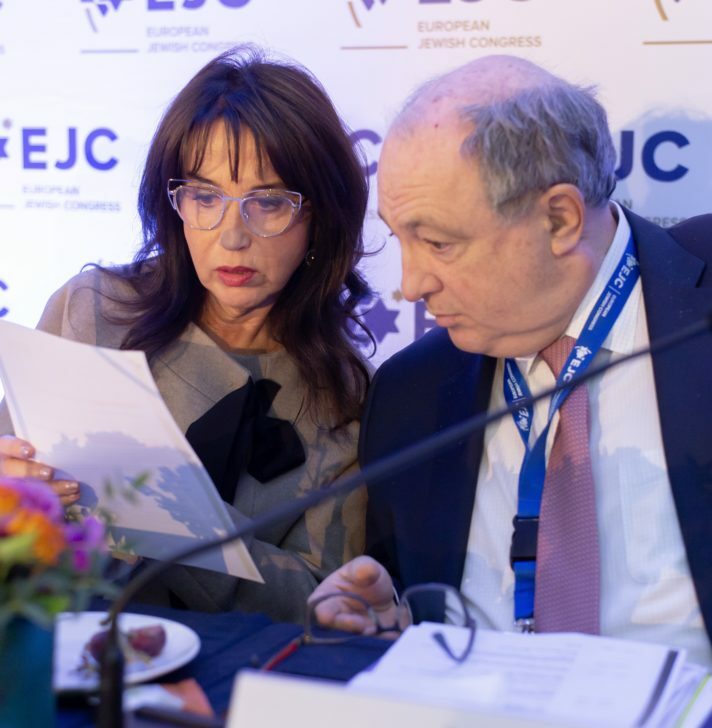 The European Jewish Congress held its General Assembly on January 24th 2019 in Brussels. 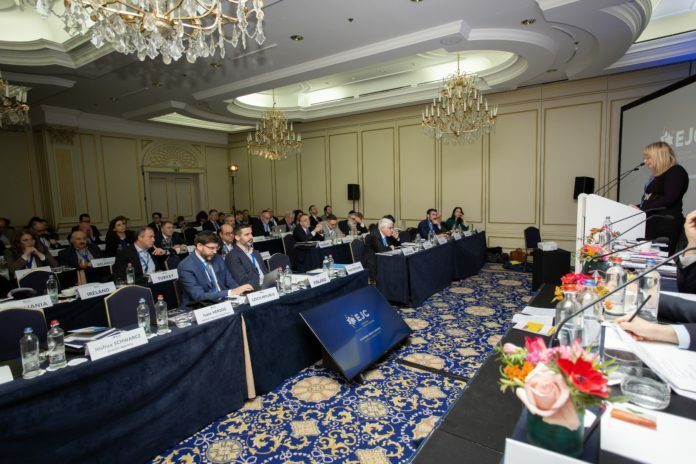 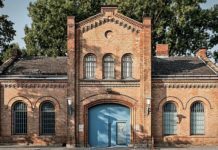 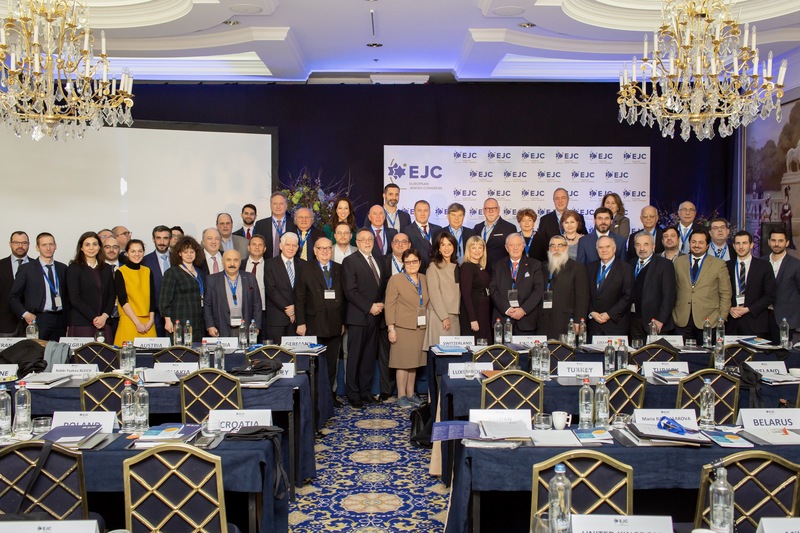 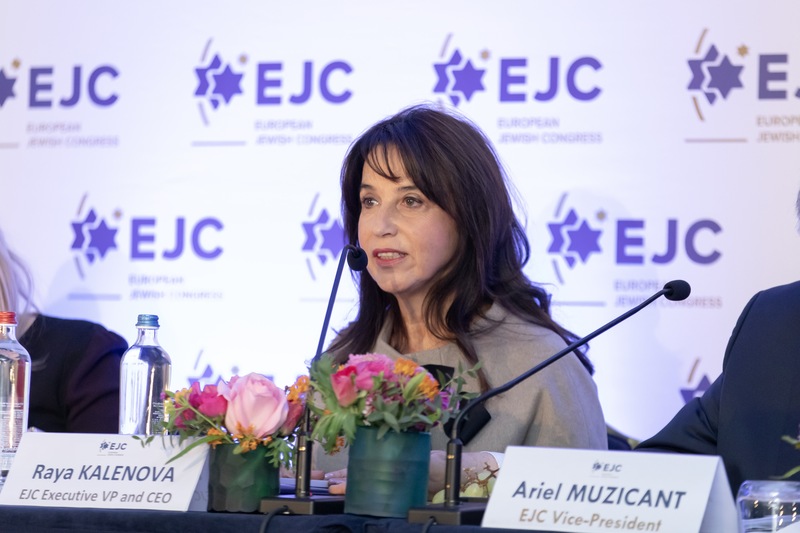 Leaders from EJC’s 42 affiliated Jewish communities were joined by political leaders, experts and opinion makers to discuss pressing issues concerning the future of European Jewry. 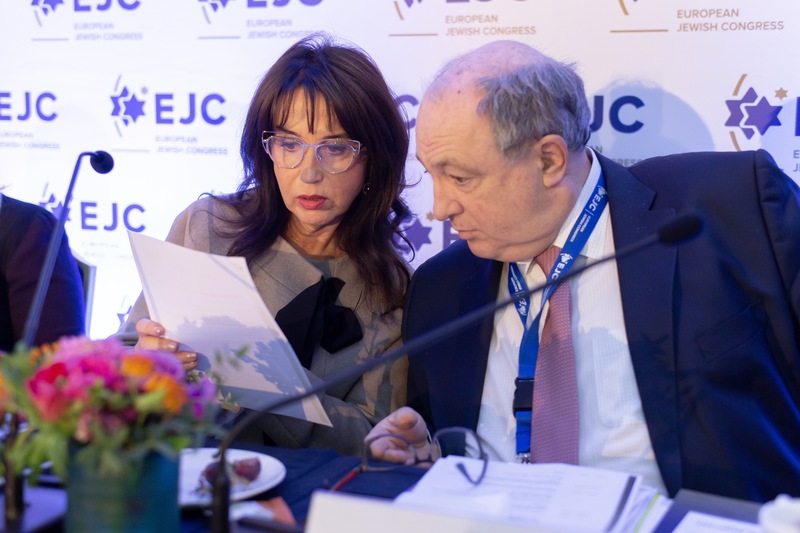 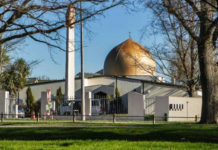 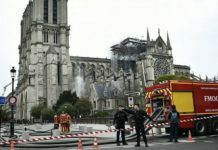 The General Assembly was chaired by EJC Chairman of the Council and President of the Board of Deputies of British Jews, Marie van der Zyl, and EJC Executive Vice-President and CEO Raya Kalenova. 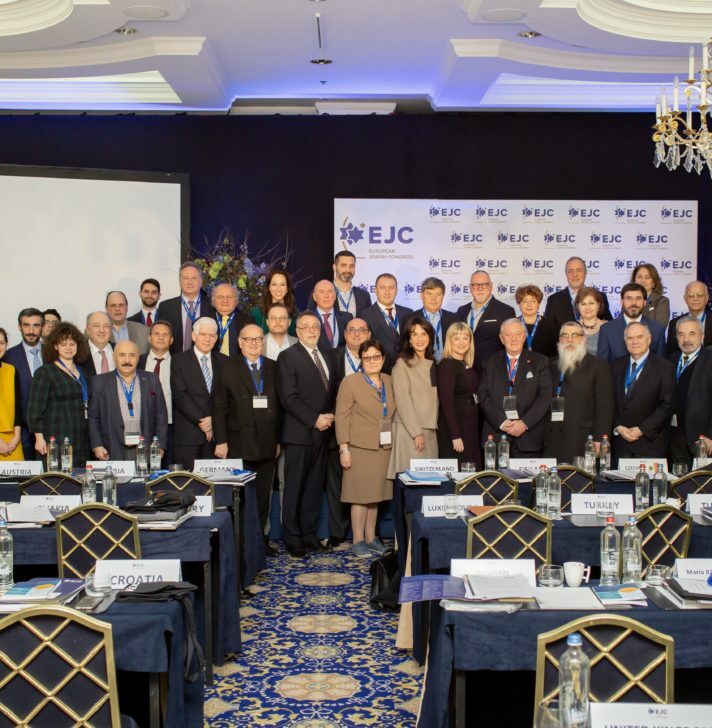 Subsequently, EJC Vice-President in charge of security Dr. Ariel Muzicant led a discussion on practical steps for Jewish communities following the landmark declaration by the Council of the European Union on the fight against antisemitism and and the development of a common security approach to better protect Jewish communities and institutions in Europe. 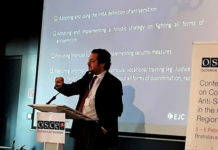 The General Assembly was honoured to welcome French philosopher, writer, activist and filmmaker Bernard-Henri Lévy, who presented his upcoming project “Looking for Europe” to European Jewish communities. 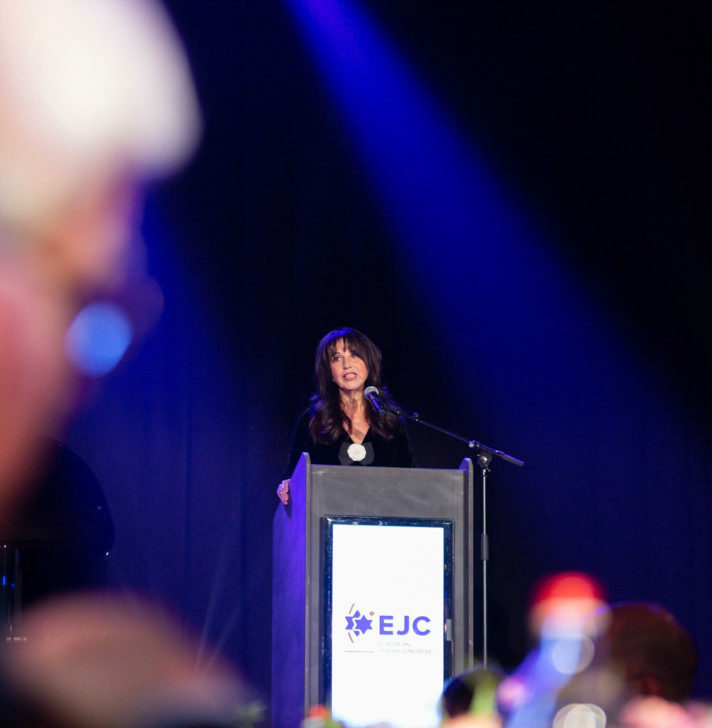 This new project, which will launch on March 5th 2019, and in which Mr. Lévy battles against anti-European sentiments is a timely initiative in anticipation of the upcoming European elections, which was very warmly received by EJC affiliated Jewish communities, who committed their support for this important project. 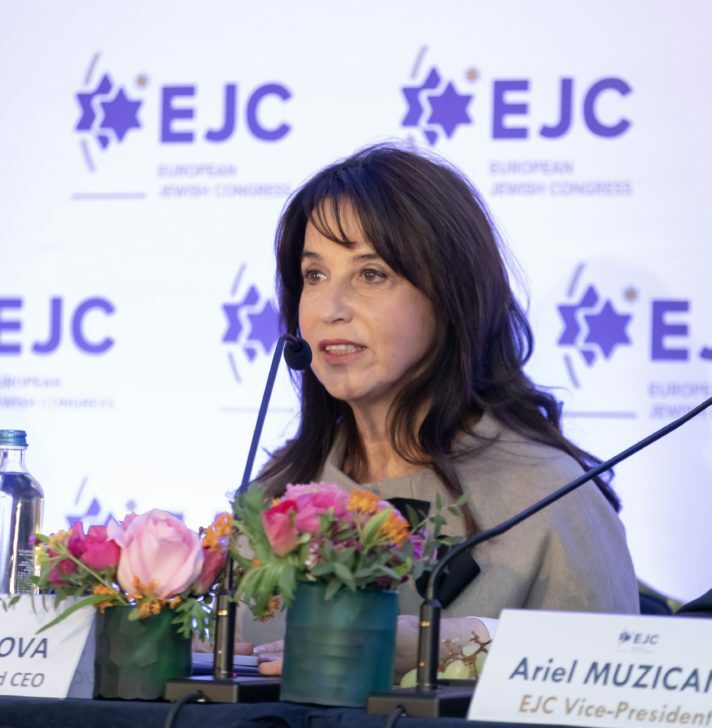 Isaac Herzog, Chairman of the Jewish Agency for Israel, also addressed the General Assembly, insisting on the crucial role that Jewish communities in Europe play in strengthening relations between the EU and Israel. 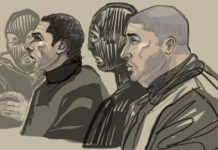 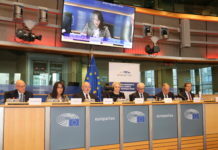 Other speakers included Katharina von Schnurbein, European Commission Coordinator on combatting antisemitism; Mike Whine, MBE, SACC by EJC Expert Director at the UK’s Community Security Trust (CST); Dr Jonathan Boyd, Executive Director of the Institute for Jewish Policy Research (JPR); and Elie Kagan, Director of Crisis Management at SACC by EJC. 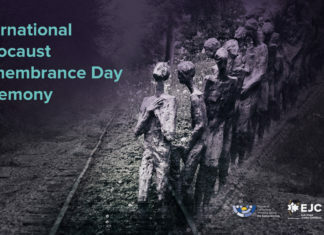 The General Assembly took place one day after the official annual International Holocaust Remembrance Day ceremony, hosted by the European Parliament Working Group on Antisemitism, in cooperation with the EJC. 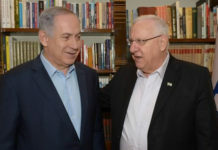 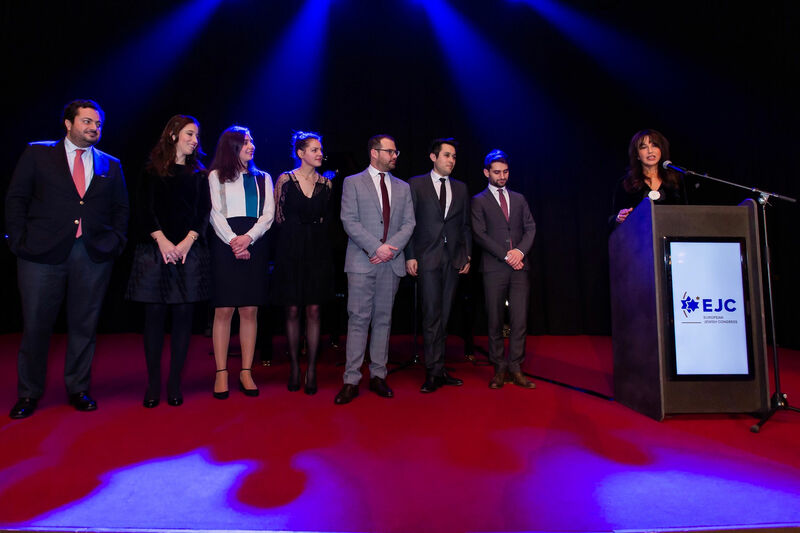 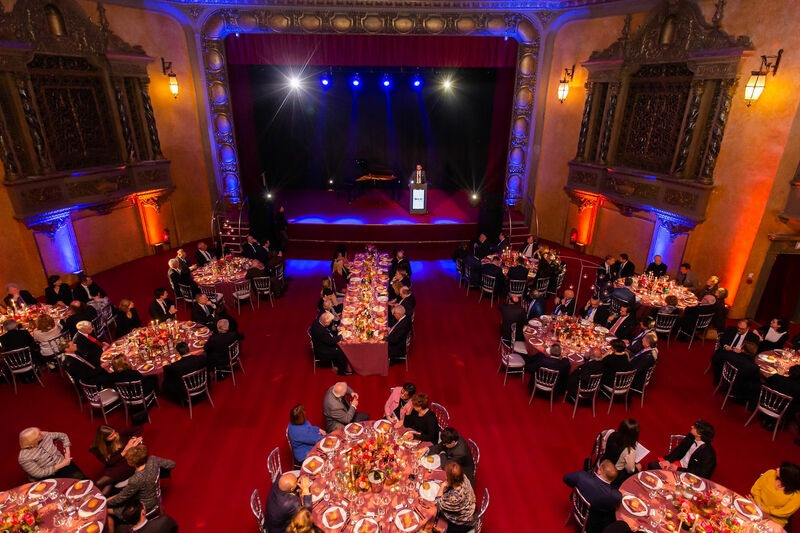 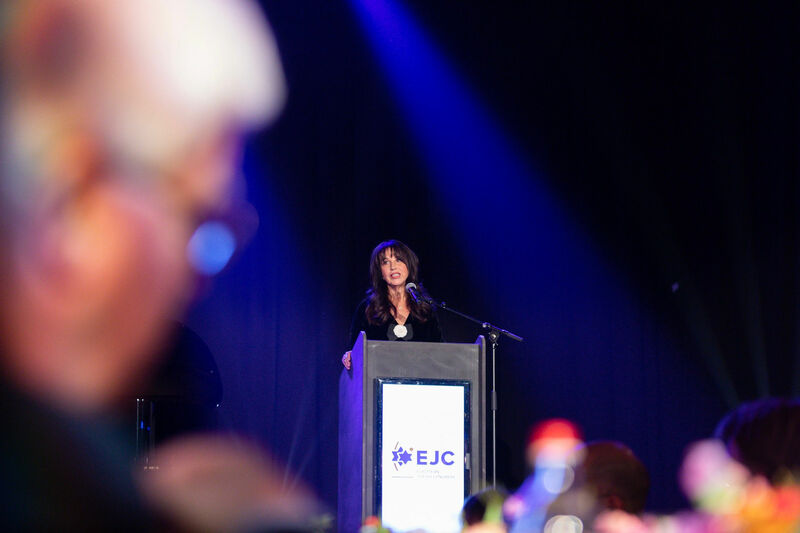 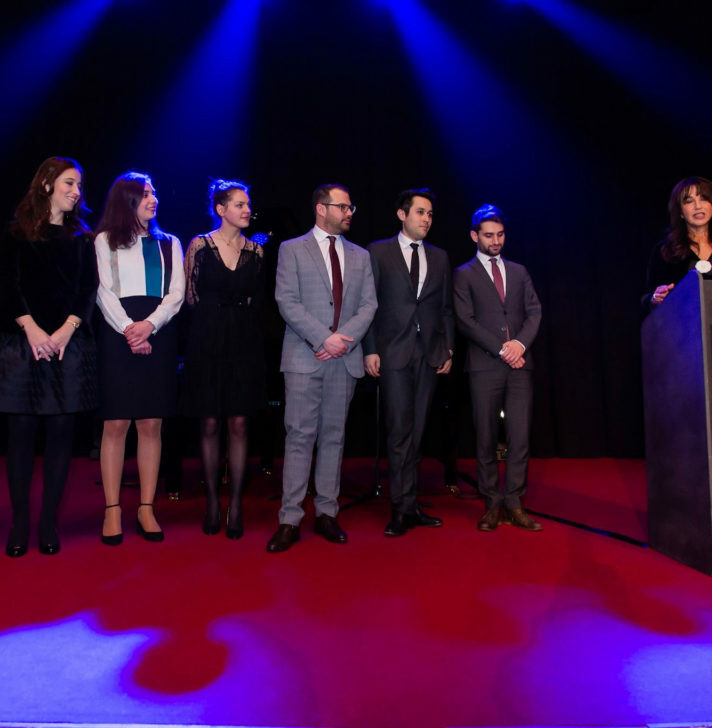 Following the ceremony, the EJC hosted an opening dinner, which brought together ambassadors, Members of the European Parliament, Officials at the European institutions, members of the diplomatic corps, as well as Jewish leaders and professionals and experts. 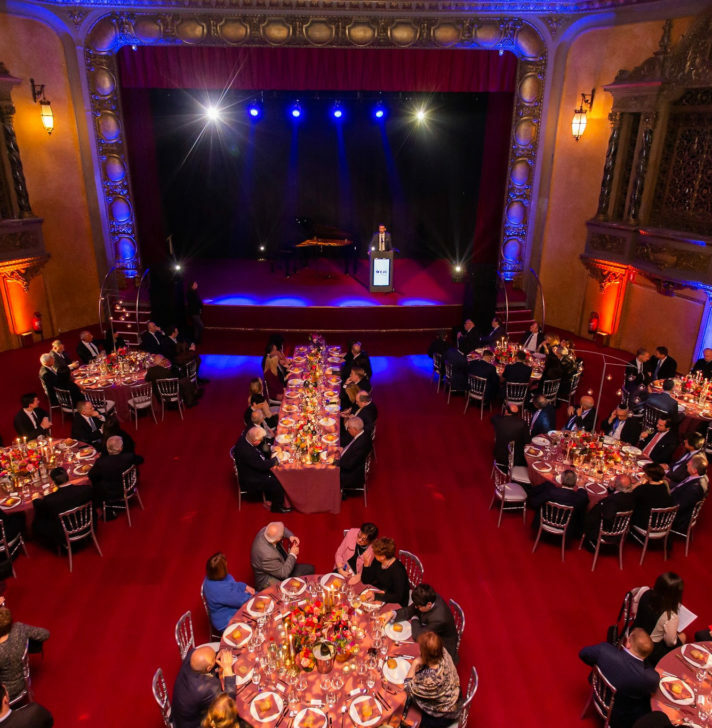 The dinner included a keynote address by Prof. Fania Oz-Salzberger, as well as performances by Cantor Azi Schwartz and pianist Alexander Mogilevsky.